Interface for FT8, JT65, PSK31, RTTY, SSTV, Echolink, APRS etc. No additional cables are required. That's why order-made products. This is good for high-output power operation for HF band user mainly. There are two types as below. 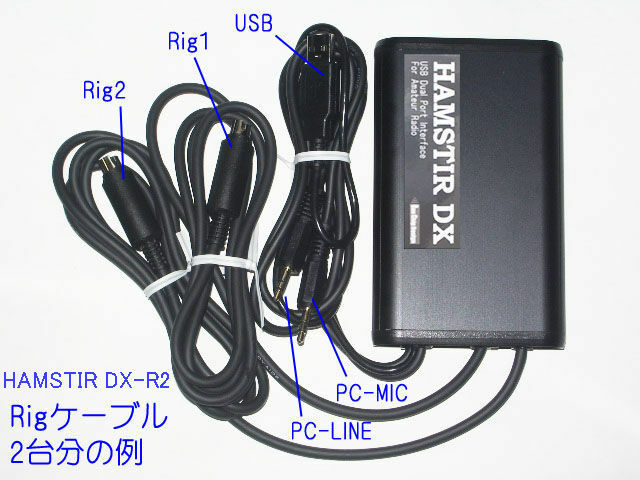 * In addition, DX-R2 uses PC on-board sound device for Rig 2. USB serial converter (Virtual COM) dual port by FT2232 FTDI chip. 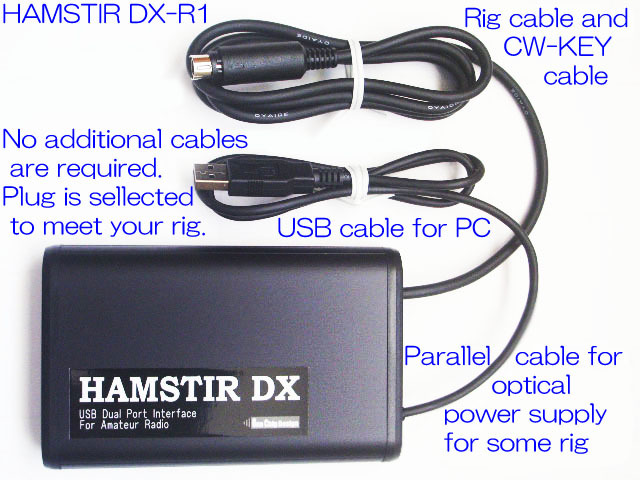 HAMSTIR DX needs additional power supply for optical circuit (current : 10mA). There are three ways and it depends on your transceiver. This will be suggested before wiring and will be informed to you by e-mail. 1. External power supply for rig +13.8V etc.. This is better for a plural rigs operator. but not when rig turned PTT on (SSB, CW operating) . 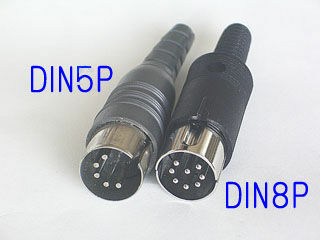 Various plugs can be selected to meet your transceiver DATA terminal etc..
Let us know your model name. * Some items are as a reference. A/B-PTT Driving : Open-Drain --- Sink current less 1A. 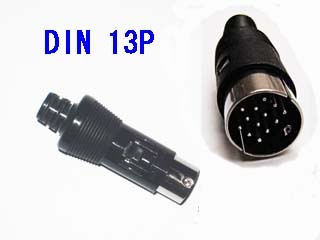 PTT time limitter : COM-B port only --- approx. 45sec. * Adjustment by built-in SFR (semi-fixed resister) : First, take PC on-board by Sound Device window.
. Use built-in SFR only when can not adjust. * VCCI, FCC, EN Compliance are not confirmed, but, designing considered. * RoHS Directive : Pb free is not available on components soldering. * Products are not by mass-production, but all hand-made samples. One of COM port is set as limitted transmit time (about 45seconds). 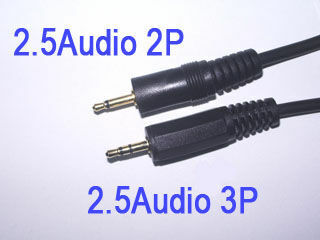 No other cable is required for PC and Rig connection. This is not only simple but also better reliability (less contact points). 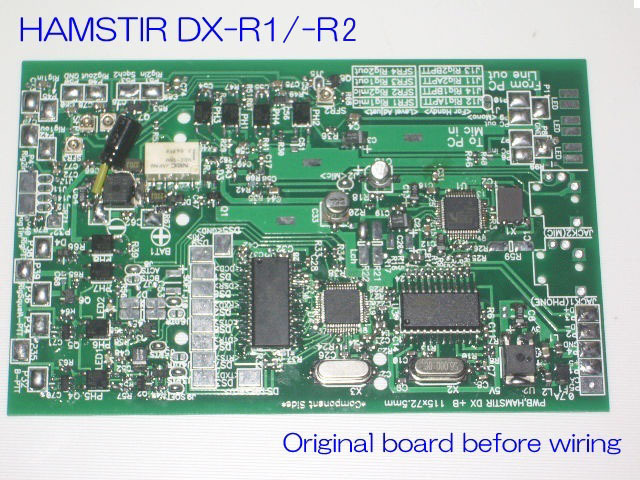 This uses the same board as DX-R2. But DX-R1 is only rig1 use. And a part of rig2 circuit is used for PC CW-Keying (no additional cost). 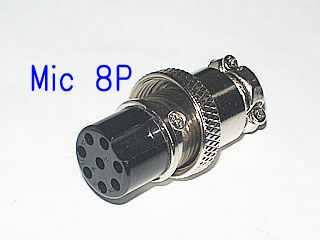 This is especially good for high-power operating such as HF band. This has a photo-coupled circuit between PC block (COM/Sound) and rig terminal. This is good for high-power operating. 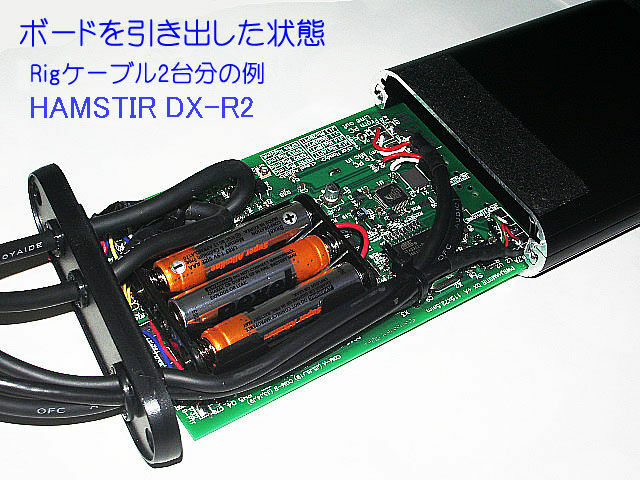 DX-R2 can control two systems together independently as below example. 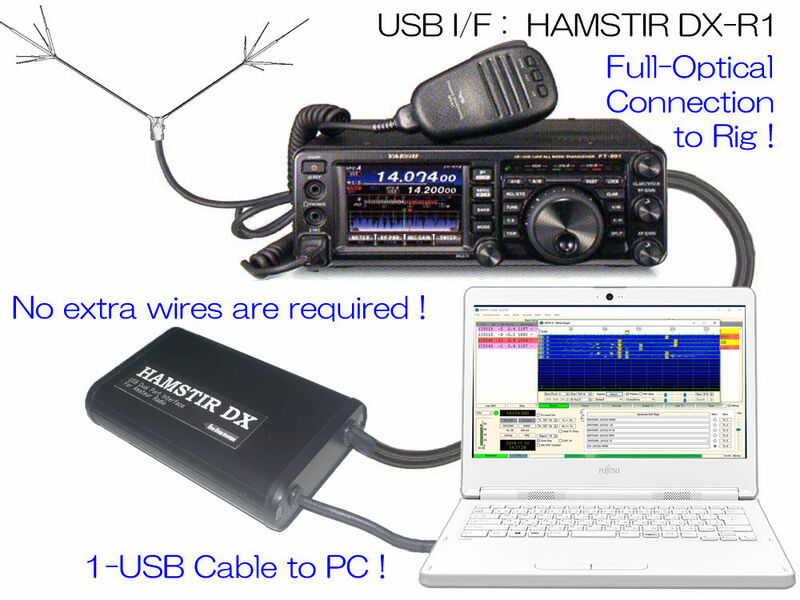 If you operate only V/UHF only by single rig, HAMSTIR ST is enough. In general use less 50 watts O/P power, You can countermeasure the problem by ferrite-core etc.. Most of pictures are Japanese, but the points will be understood. This is the case of WSJT-X settings, but almost common on the COM and sound items. 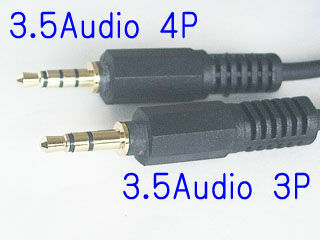 Most of sound devices have a sound enhansment such as surround effect. This digital processing makes bad encoding and decoding. CAT and CI-V features are for rig controling by PC, not for digital cmmunicating. If there is not a preparation for it, refrain from setting ! However, WSJT-X "DX Pedition Mode" require CAT controling. This controlling is not "must". When the bandwidth is set to "3000Hz", no need to take CAT (CI-V). 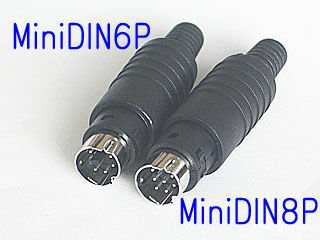 If you wish to take CAT controll (bandwidth 3000 to 4000Hz), use USB CAT Cable in the market. 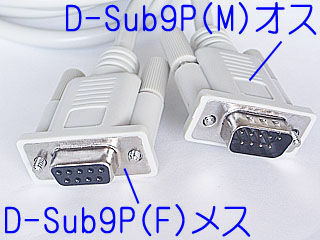 Find it by "USB-CAT-Cable" or "USB-CI-V-Cable" inquiry. FTDI chip used is reliable! And, this is for definitely low power operating such as FT8, JT65 etc.. The setting and QSO example page of FT8 DXpedition Mode in No CAT and No CI-V control. Echolink is a registered trademark of Synergenics, LLC. WSJT-X is licensed under the terms of Version 3 of the GNU General Public License (GPU). 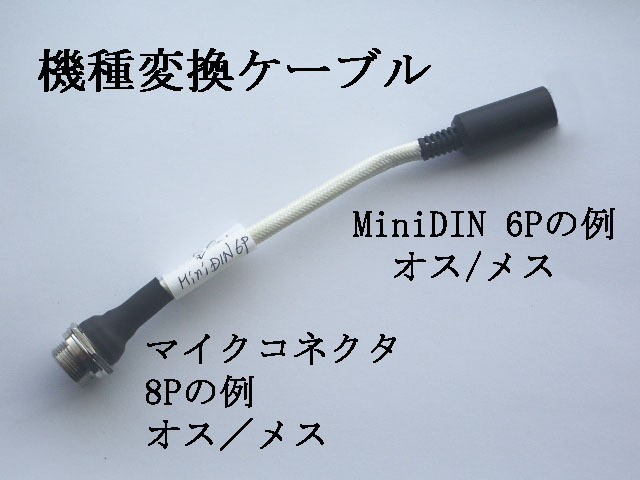 WIRES-X is a registered trademark of Yaesu Musen Co.,Ltd. Copyright 2012 OneChipDesign All rights reserved.